Leadership, of course, does not just refer to organizational leaders. Leaders of communities may be subject matter experts, functional managers, or passionate individuals who are leading areas of expertise, practices, or interest groups. 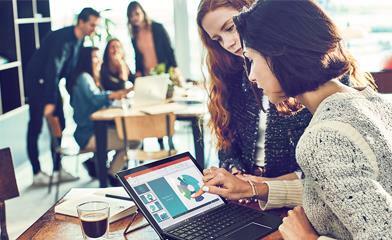 These same capabilities in Microsoft 365 can enable leaders at any level to create and sustain connection with their communities. 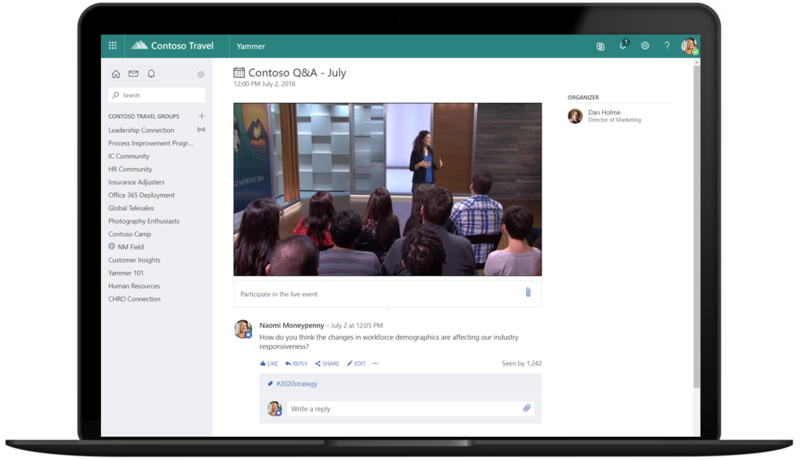 To learn more, visit Connect leaders and employees on Office.com, and for more information on intelligent event capabilities, visit the Microsoft 365 live events post on Tech Community.